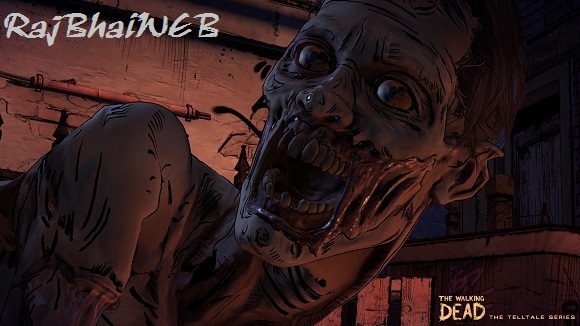 Walkers return in Season 3 of Telltale Games’ The Walking Dead series. The Walking Dead is set in the world of Robert Kirkman’s award-winning comic book series and offers an emotionally-charged, tailored game experience where a player’s actions and choices affect how their story plays out across the entire series. The Walking Dead: A New Frontier begins the tale of mysterious newcomer Javier, while also continuing the journey of young survivor Clementine as they both search for answers in a world ravaged by the undead. 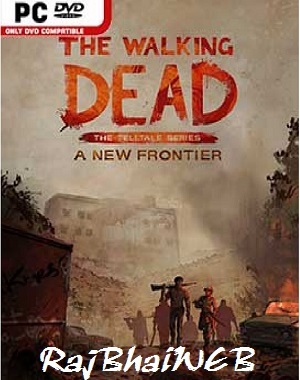 • The Walking Dead A New Frontier: Episode 1 – Ties That Bind Part One. 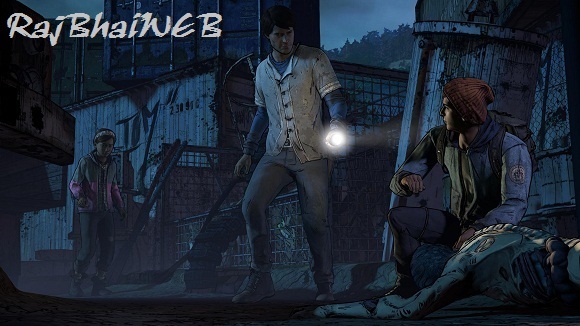 • The Walking Dead A New Frontier: Episode 2 – Ties That Bind Part Two. 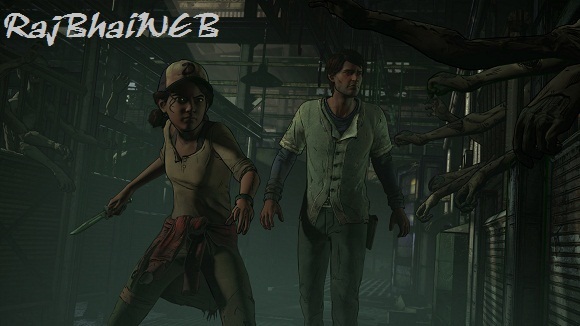 • The Walking Dead A New Frontier: Episode 3 – Above the Law. 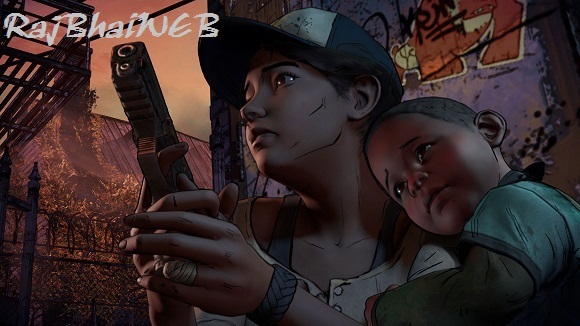 • The Walking Dead A New Frontier: Episode 4 – Thicker Than Water. • The Walking Dead A New Frontier: Episode 5 – From the Gallows. • OS: Windows 7 64Bit Service Pack 1 or higher. • Processor: Intel Core 2 Duo 2.4GHz. • Graphics: Nvidia GTS 450+ with 1024MB+ VRAM (excluding GT). • Storage: 8 GB available space. • Sound Card: Direct X 11 sound device. 2. Run “setup.exe” to install the game. English, French, German, Spanish, Arabic, Portuguese-Brazi, Russian, Simplified Chinese, Traditional Chinese.